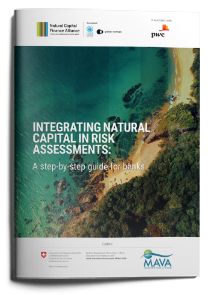 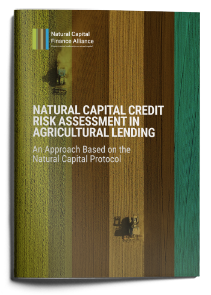 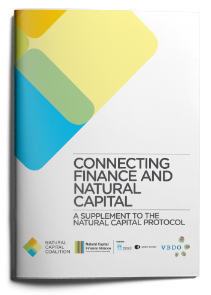 This report provides preliminary guidance on how the four commitments in the Natural Capital Declaration can be implemented by the finance industry. 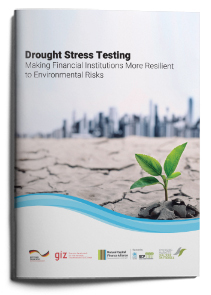 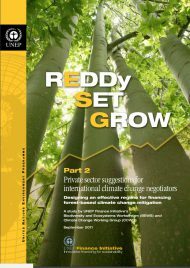 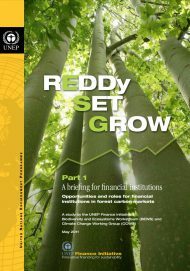 Suggestions by the financial sector on an effective forest-based climate change mitigation policy. 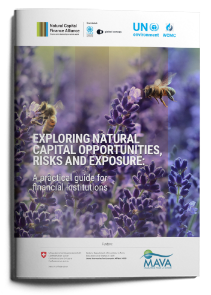 Biodiversity and Ecosystem Services degradation and loss has gained business’ attention in recent years, but not that of the finance sector.